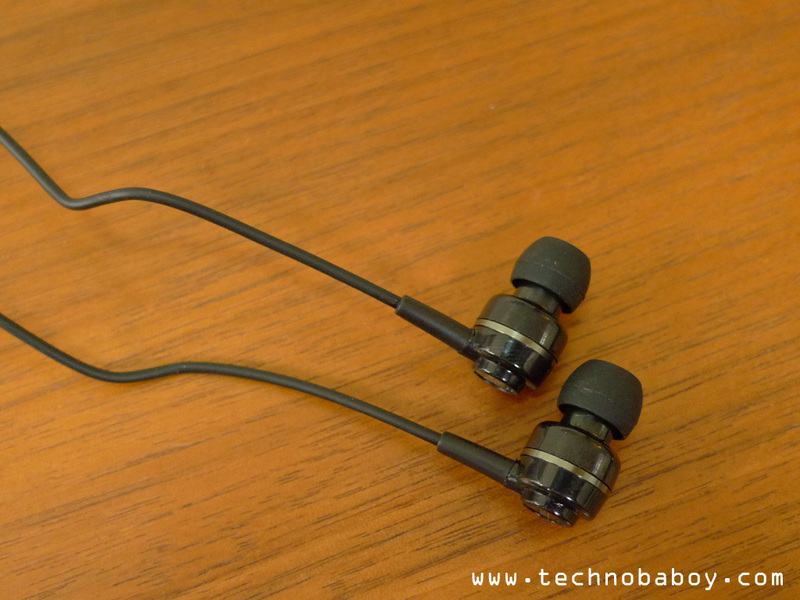 SoundMAGIC ES18S in-ear headphones review. Good value for money. To be honest, I’m not that familiar with SoundMAGIC prior to this review. It’s an interesting brand, to say the least, especially after I spent some time with their ES18S earbuds. I think I might become a fan. 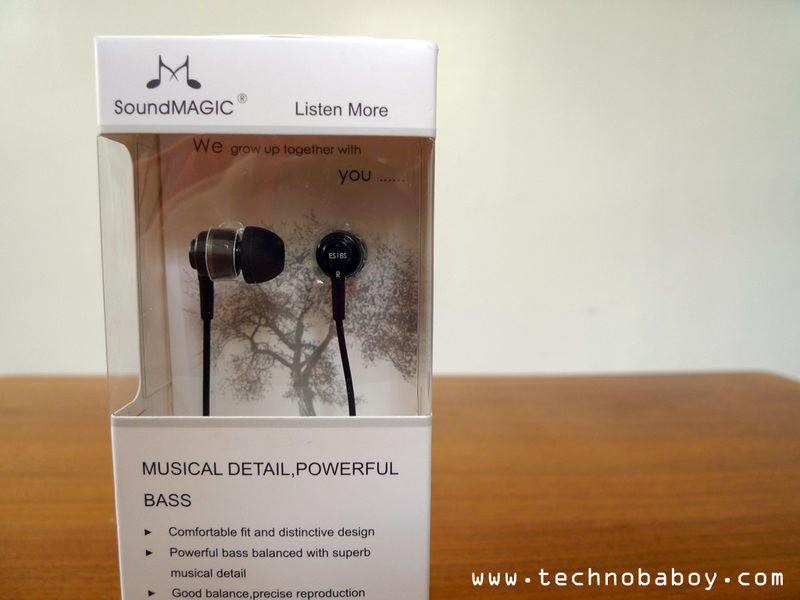 The SoundMAGIC ES18S is an in-ear headphone with an inline mic/remote. 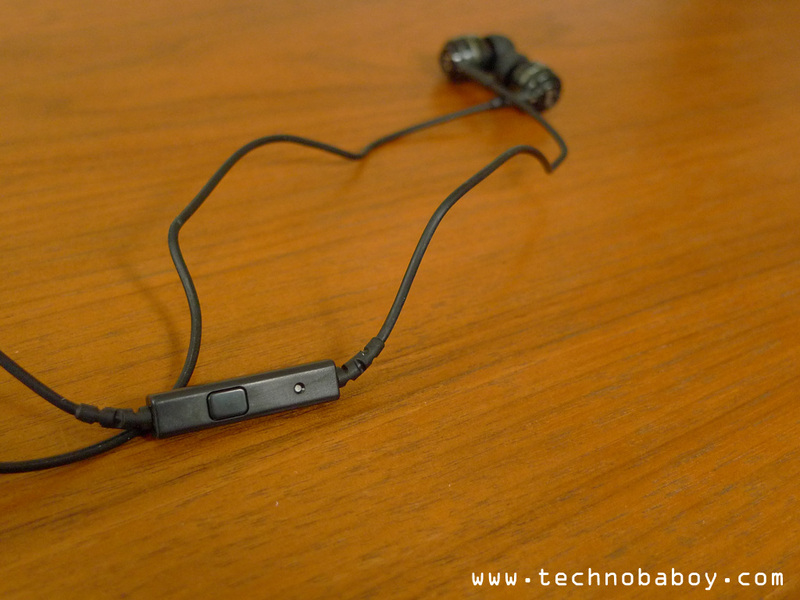 The earbud is powered by two dynamic 10mm Neodymium drivers. It has a cable length of 1.2m. 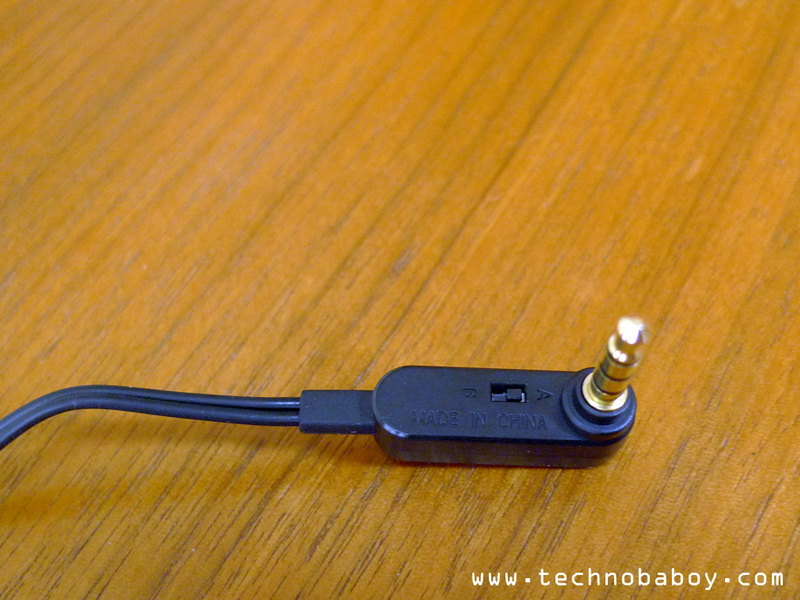 Interestingly, the 3.5mm gold-plated headphone jack has a small switch to change compatibilities between devices (A for iPhone, Samsung Galaxy phones etc. ; B for Sony Xperias, Nokias, etc.). 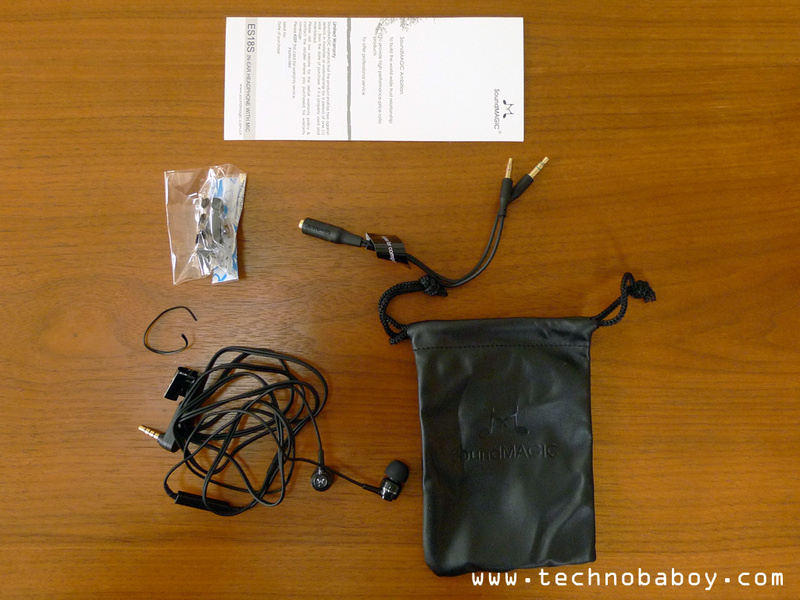 The retail package comes with extra earbuds, a cable to split the mic and the earphones for PCs, a faux leather carrying pouch, and a user manual. The earphone has a simple design. 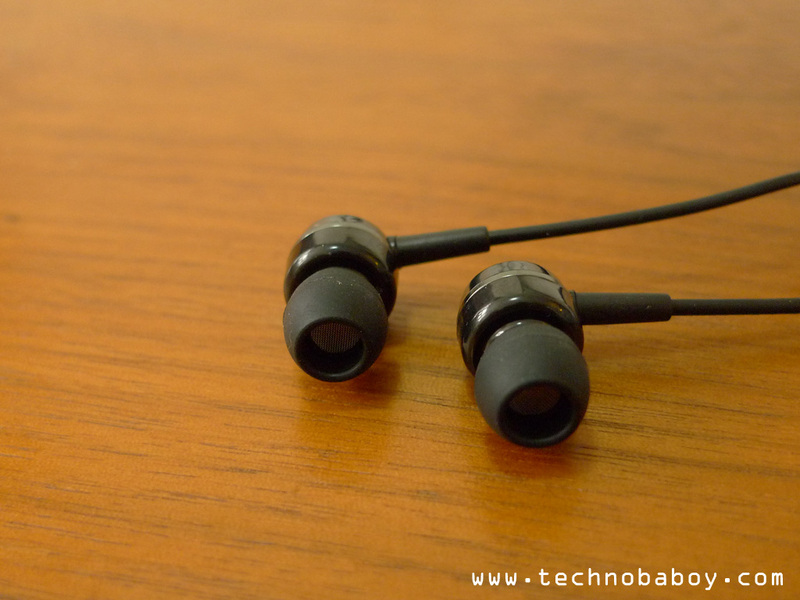 The earbud’s housing is made of plastic, accented by a dark silver colored ring around its body. The cable has a rubber-like feel, making it softer and not as stiff. 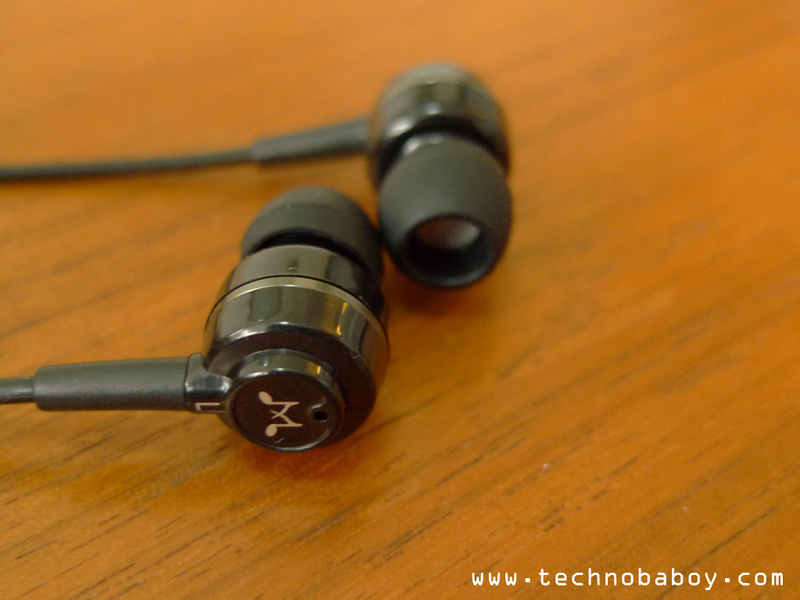 The rubber earbuds are soft and very comfortable to wear, even during extended listening periods. It does a good job of isolating sound, easily blocking out noise. The sound quality of the ES18S is surprisingly pleasant. Bass is nice and deep. I like that it sounds tight and controlled, and doesn’t overpower the treble and vocals like most earphones nowadays. Clarity and treble is good too, as most music and vocals sound clean. Overall audio performance is good, especially if you factor in the price. The microphone’s performance is impressive. I didn’t experience any problems with it in terms of reception. And the other person I’m talking to says my voice sound loud and clear. The SoundMAGIC ES18S is definitely a good choice, especially if you’re on a tight budget. It’s not hard recommending this one. Retailing for only P795, you get a set of great sounding in-ears with an inline mic, a carrying pouch (always a welcome addition), and a host of extras. You can get it at Lazada (here) and TackThis (here), and in Astroplus, Egghead and iStudio boutique stores.